Moisturizing without clogging the pores! Encapsulated ceramide is used to allow progressive release of hydrating actives responsible for restoring the barrier function of the epidermis. The formula effectively suppresses sebum production and proliferation of Propionibacterium acnes, thereby reduces acne breakouts. 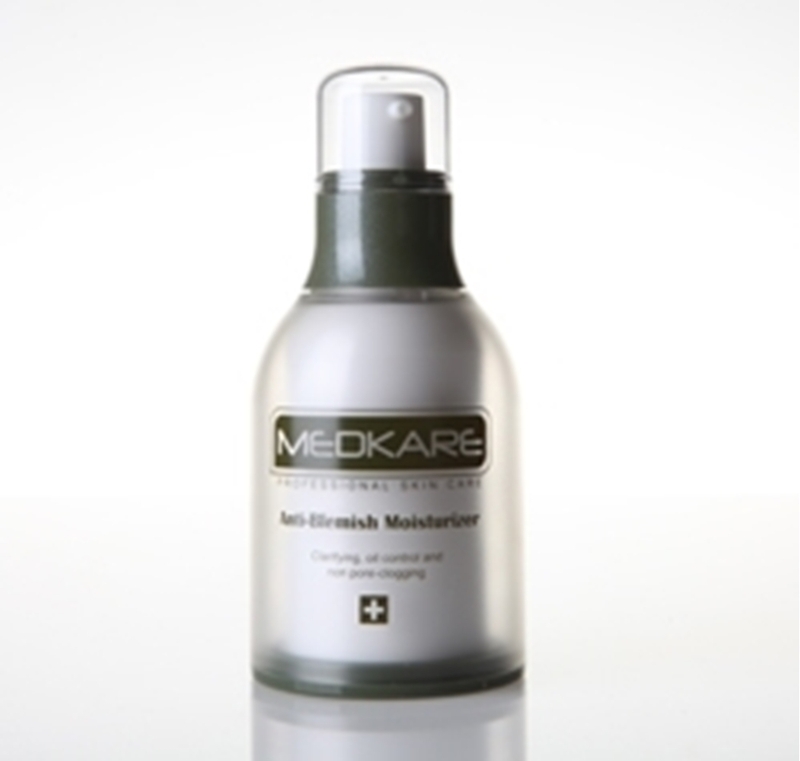 It purifies and balances the cutaneous physiological pH to maintain osmotic equilibrium and optimal skin health. Purified Water, Anthemis Nobilis Flower Water, Pueraria Lobata Root Extract, Laminaria Saccharina Extract, Glycerin, Aloe Barbadensis Leaf Juice, Nordihydroguaiaretic Acid, Oleanolic Acid, Argania Spinosa Kernel Extract, Serenoa Serrulata Fruit Extract, Sesamum Indicum Seed Extract, Carbomer, Triethanolamine, 1,2-Hexanediol, Caprylyl Glycol, Allantoin, Mentha Piperita Oil, Disodium EDTA.